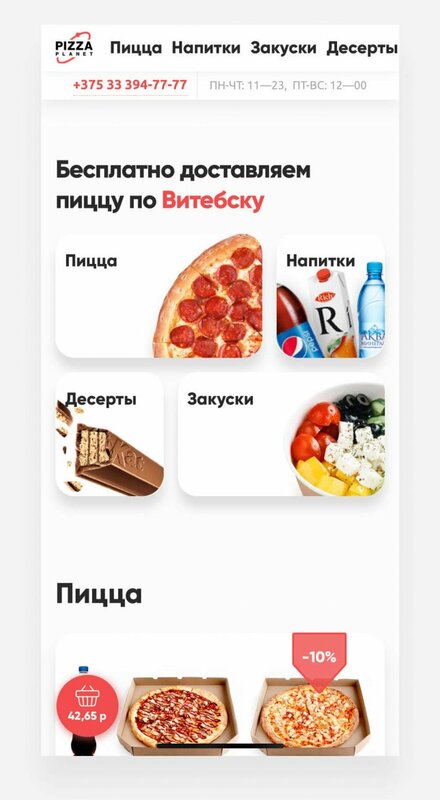 How I helped to start pizza delivery service in Belarus: from control systems and design to launching the company. 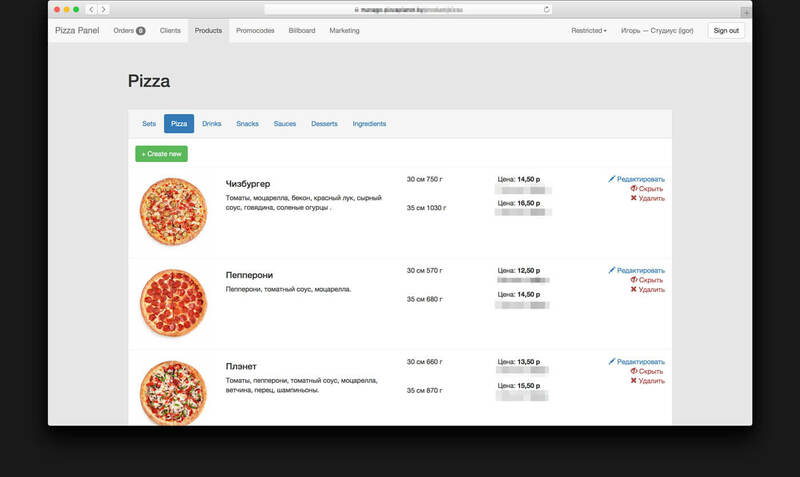 How I helped to start pizza delivery service in Belarus: from control systems and design to the company launch. 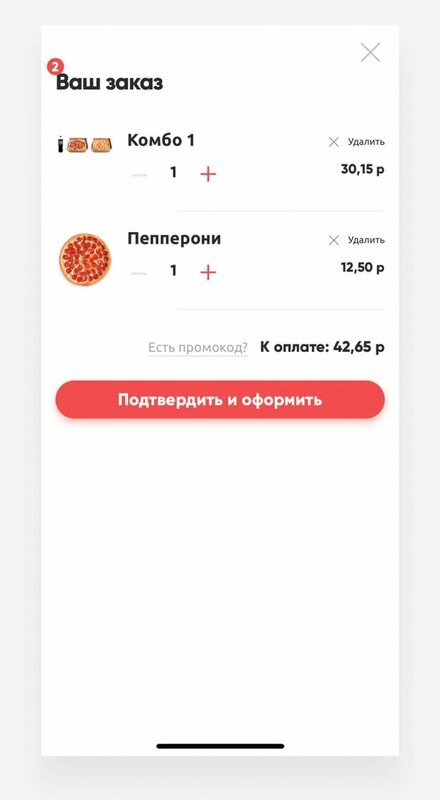 Vlad Ivanov, a Pizza Planet CEO and founder, shared an idea of starting pizza delivery service in Vitebsk with me. It's a small city in North-East Belarus. About 360.000 people live there. 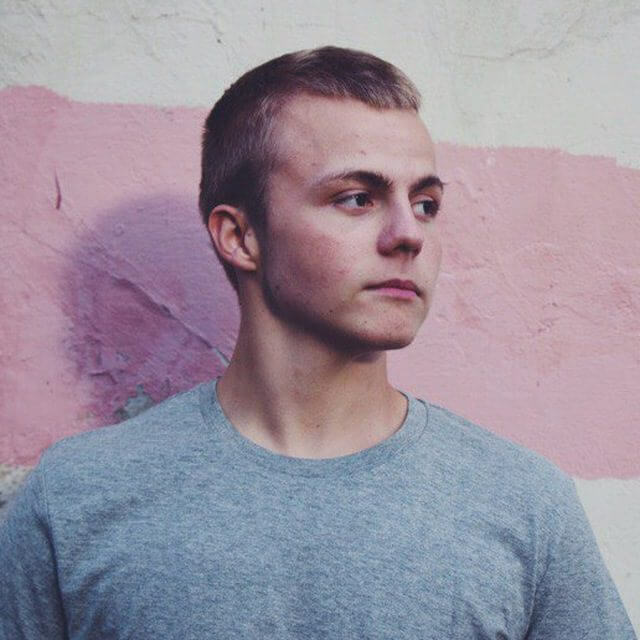 Everything I came across while digging into the project was uneasy to use and old websites. 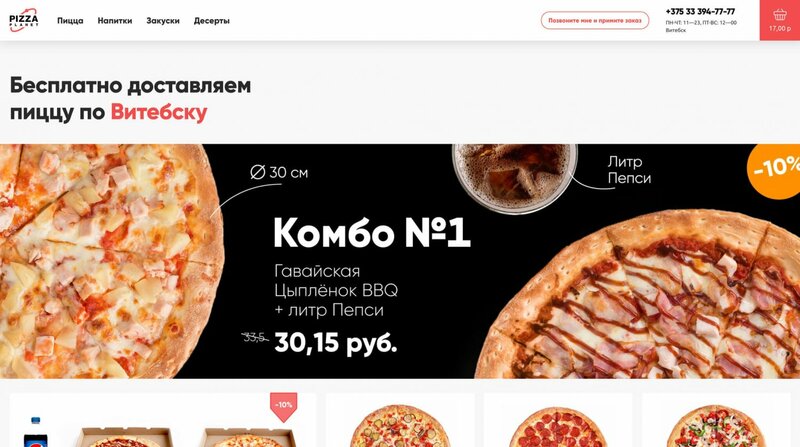 Has to be said that there's also no market giants in Vitebsk like Dominos or well known Russian Dodo Pizza. 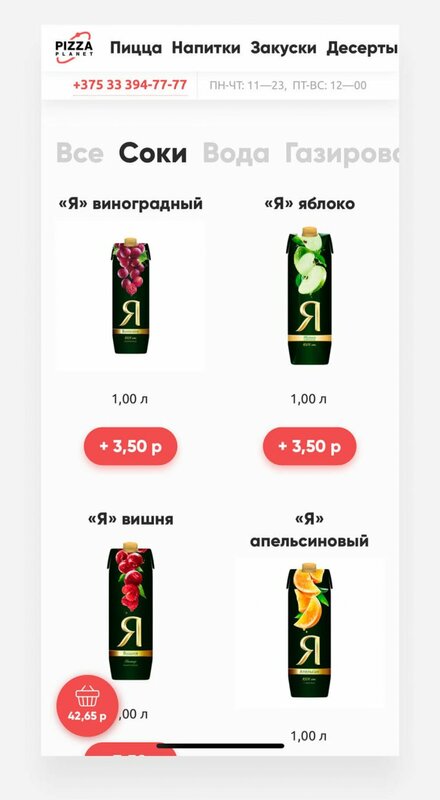 As there was no company that met Vlad’s standards (and empty niche) — he decided to start his own. So I was there to help. 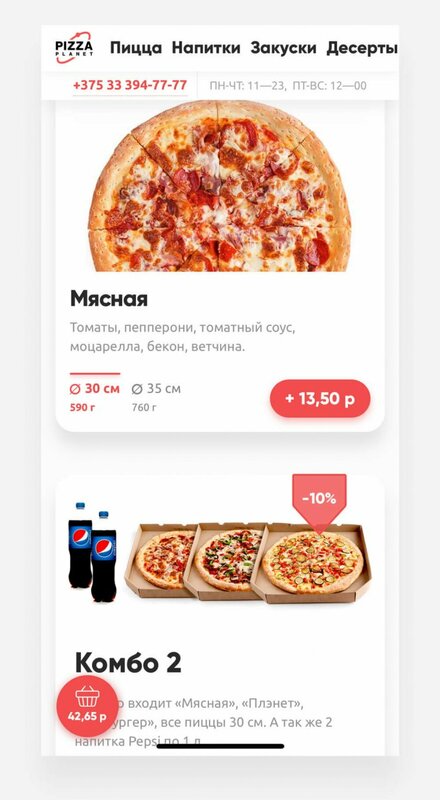 Vlad Ivanov, a Pizza Planet CEO and founder, shared with me an idea of starting pizza delivery service in Vitebsk. It's a small city in North-East Beelarus. About 360.000 people live there. Everything I met while digging into the project was uneasy to use and old websites. 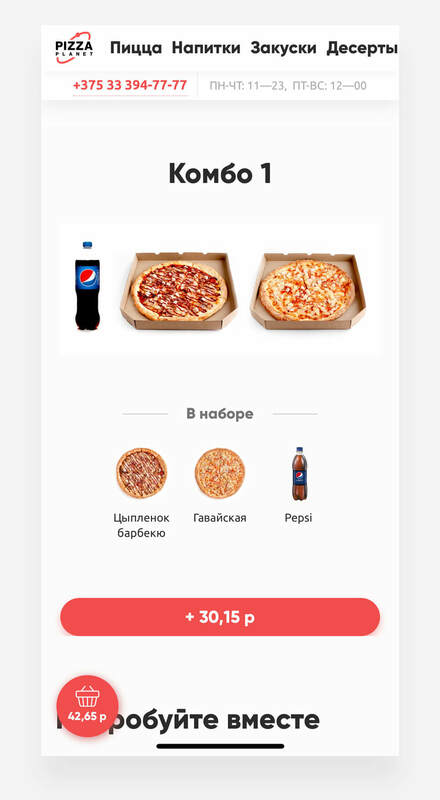 Has to be said that there's also no market giants in Vitebsk like Dominos or well known Russian Dodo Pizza. 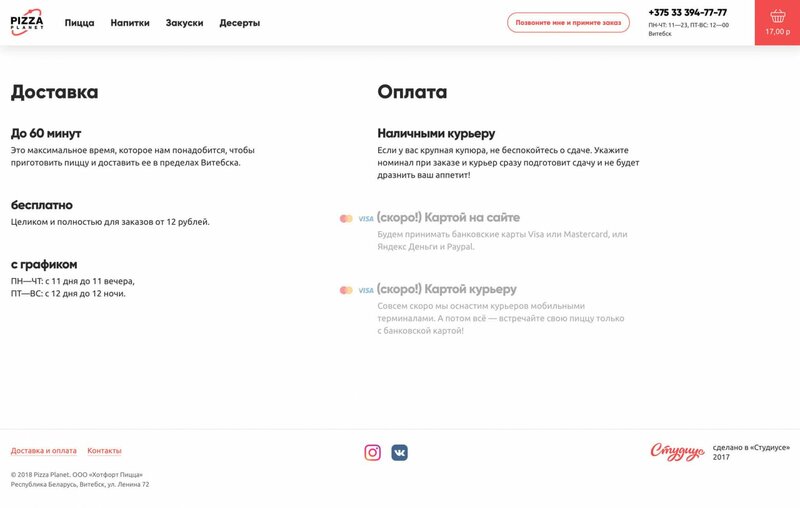 As there was no company that meets Vlad’s standards (and empty niche) — he decided to start own. So I was there to help. Food business is tough to manage. 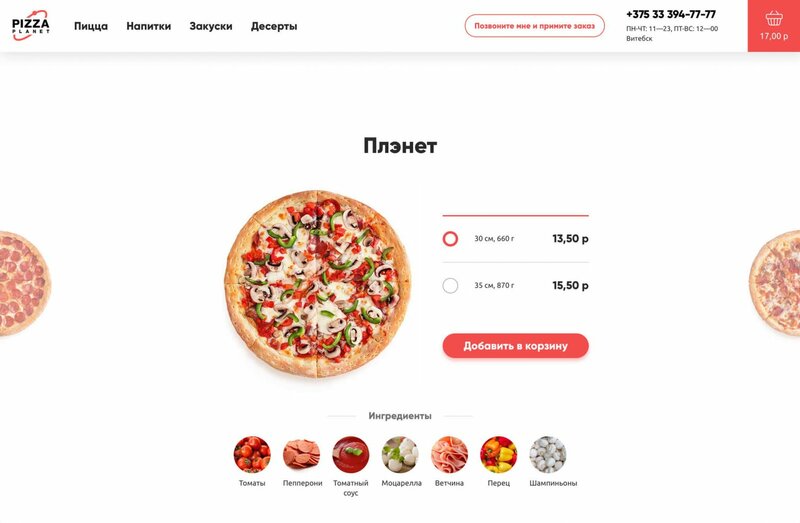 Frontal part of Pizza Planet was pretty simple: website with CMS-like food catalogue, an ordering system and a client’s track. Food business is a tough one to manage. 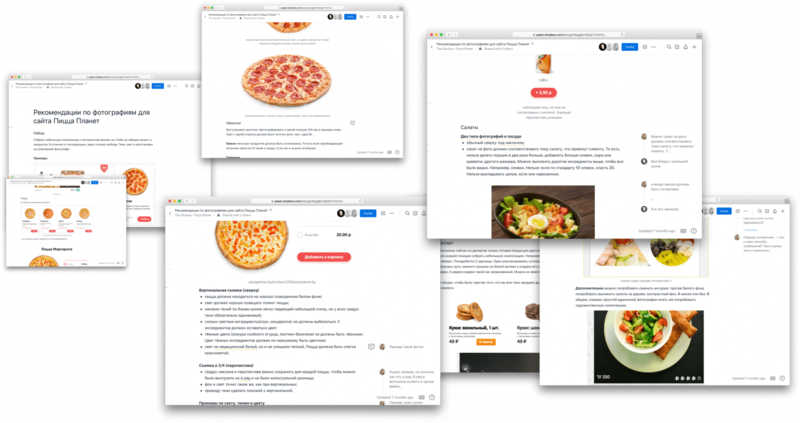 Frontal part of Pizza Planet was pretty simple: website with CMS-alike food catalogue, ordering system and client’s track. But what about accepting orders in kitchen, supply and delivery logistics, taxes and cash positions? How to keep those demons under control? Moreover, Vlad wasn’t going to open the only delivery point. It’s supposed to be network in the future. So we should be ready in all aspects. But what about accepting orders in kitchen, supply and delivery logistics, taxes and cash positions? How to keep those demons under control? Moreover, Vlad wasn’t going to open a single delivery point. It’s supposed to be network in the future. So we should be ready in all aspects. 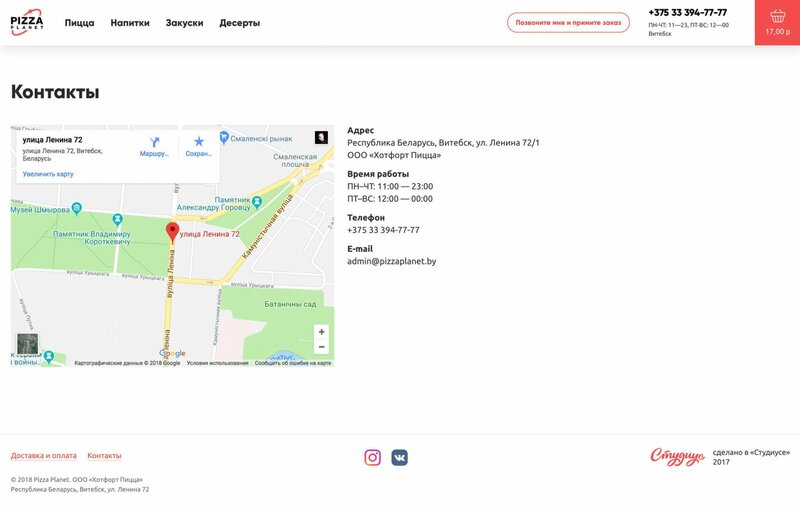 So we connected website control (Yii2 based) with SaaS-based Point of Sale — Poster. As a result we got functioning eco-system we wanted: the kitchen control, logistics and order processing and website control. This helped us save money and time and start selling and delivering tasty pizza. So our only development was managing interface for website. Kitchen control, logistics and order processing for a short-term we took from SaaS-based Point of Sale — Poster. This helped us save money and time and start selling and delivering tasty pizza. After getting the whole picture of system architecture, I proceeded to visual design. 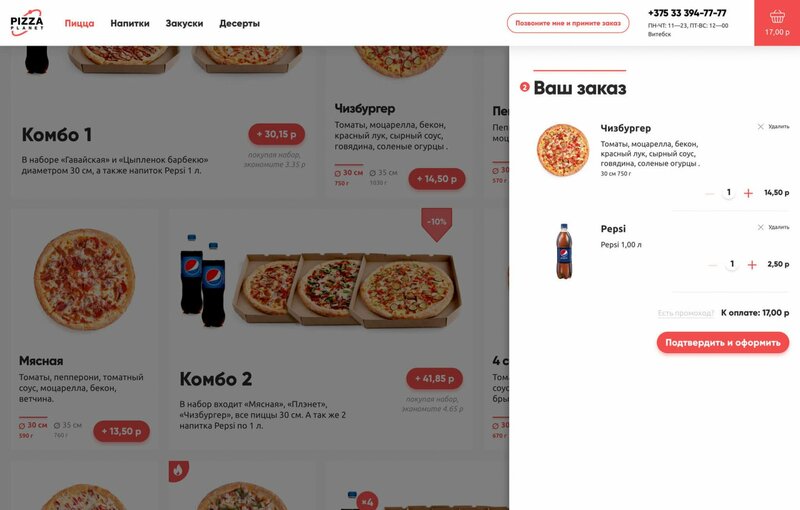 Product page with small pizzas on the right and left as product switcher: for those who don't know what to choose (like myself). Contact and delivery info pages. 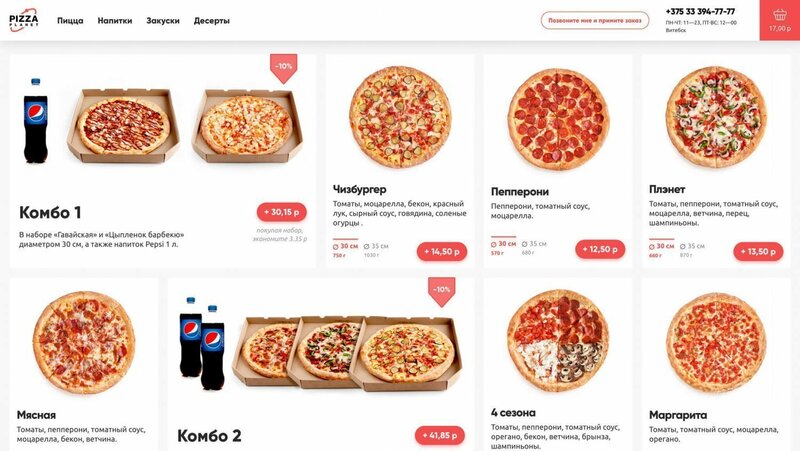 Pizza options. Size and weight, nothing in excess. 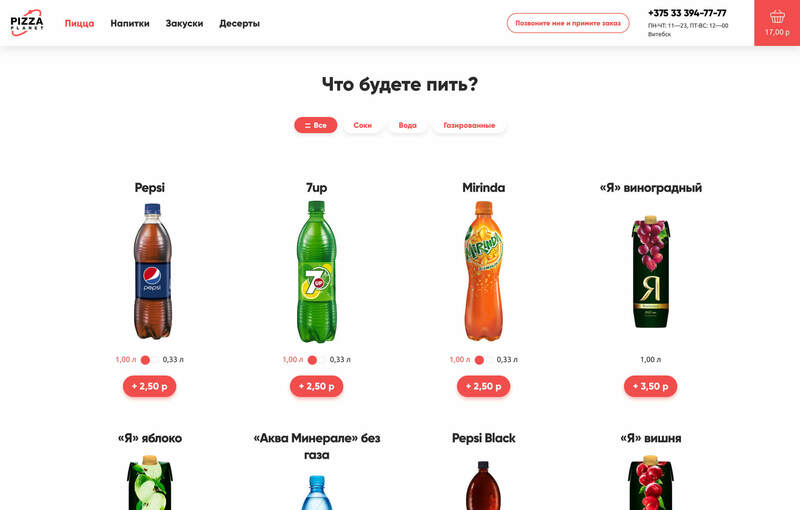 Visual feedback actions for cart. Client can choose money note he has, so courier will be ready to provide change. All mobile animations are pure CSS for better perfomance. Pizza is delicious. But are the photos too? It's highly important to make right and delicious photos of products you deliver. So I’ve created a short guide in Paper for the company so photographers could understand what kind of pictures we need. It's highly important to make right and delicious photos of products that you deliver. So I’ve created short guide in Paper for the company so photographers could understand what exactly do we need. CMS-like catalogue of products. 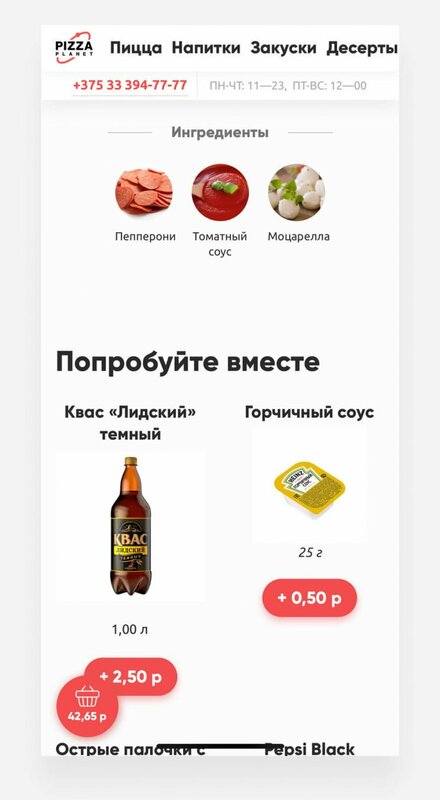 Only with the prices and connection to the Point of Sale system. 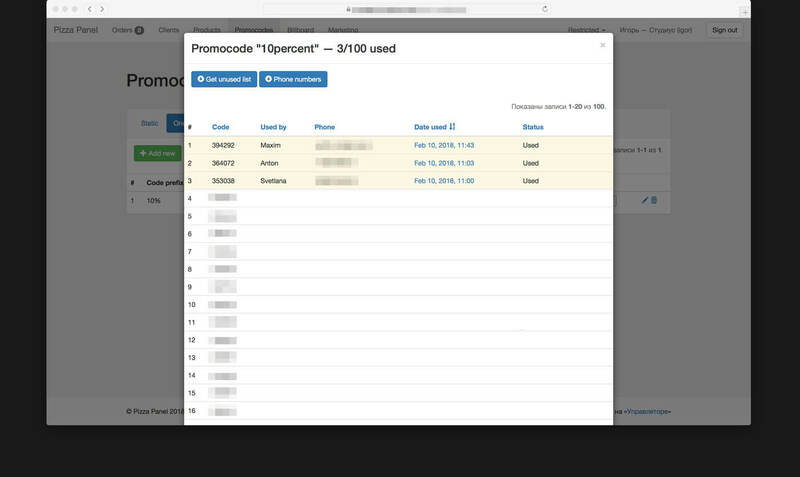 Promocodes as a part of marketing features. 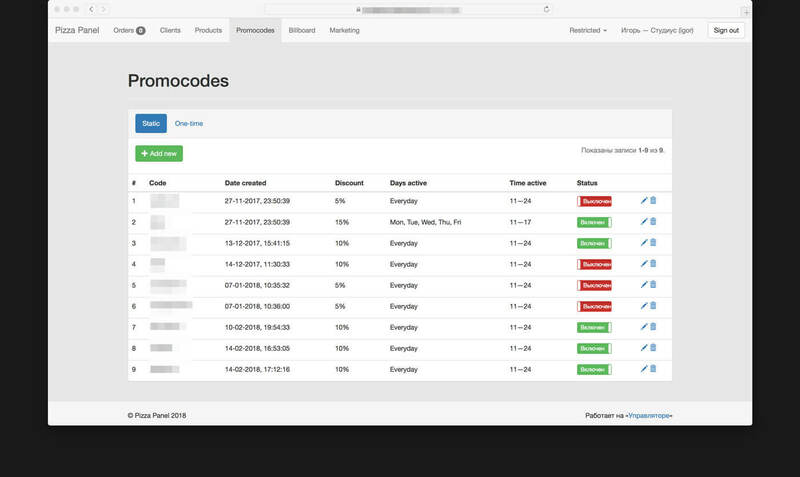 There are static and one-time codes, use of which can be tracked. Main screen is home for a manager — all the clients information comes to this table. No fancy gradient-filled diagrams. Pure real data carefully gathered. Also CRM-features here: order status, additional info, UTMs and rapid orders. 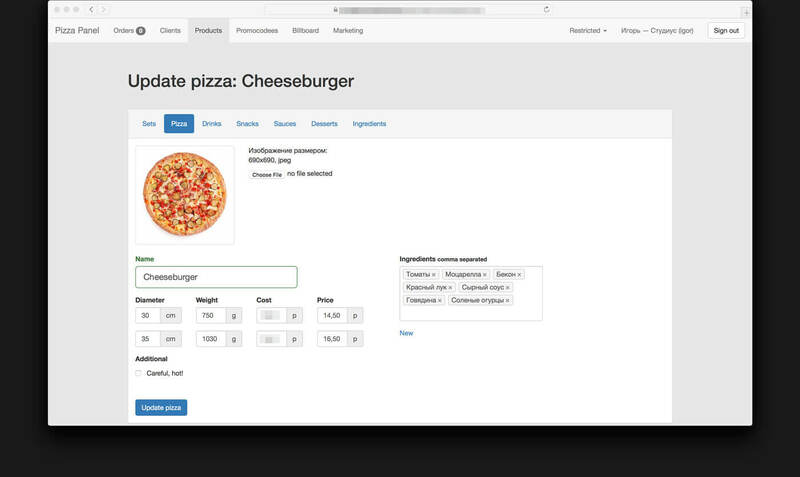 All the interface is built with Bootstrap. You don't waste much time implementing new features. Comfortable creative field for startups like this one.